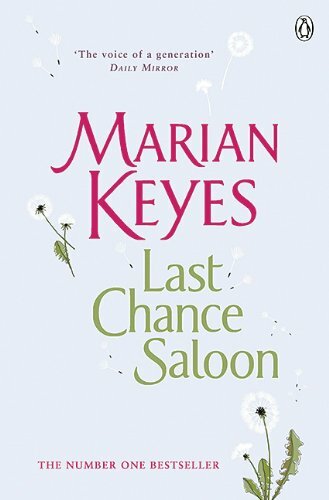 There's nothing I like better than a Marian Keyes novel and this one didn't disappoint! A nice set of interlinked storylines as Katherine, Tara and Fincan negotiate life and love, and learn to make the most of each day, taking risks and making hard decisions. Great stuff! Just right for a Saturday evening on the sofa with a glass of red wine (or two)!